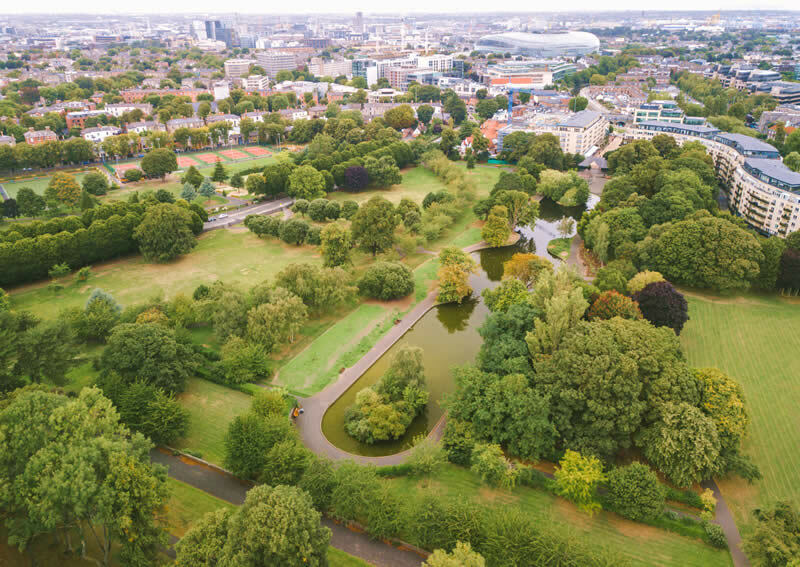 Ballsbridge Living is designed to promote Ballsbridge as a welcoming place to call home and an interesting and engaging place to visit. 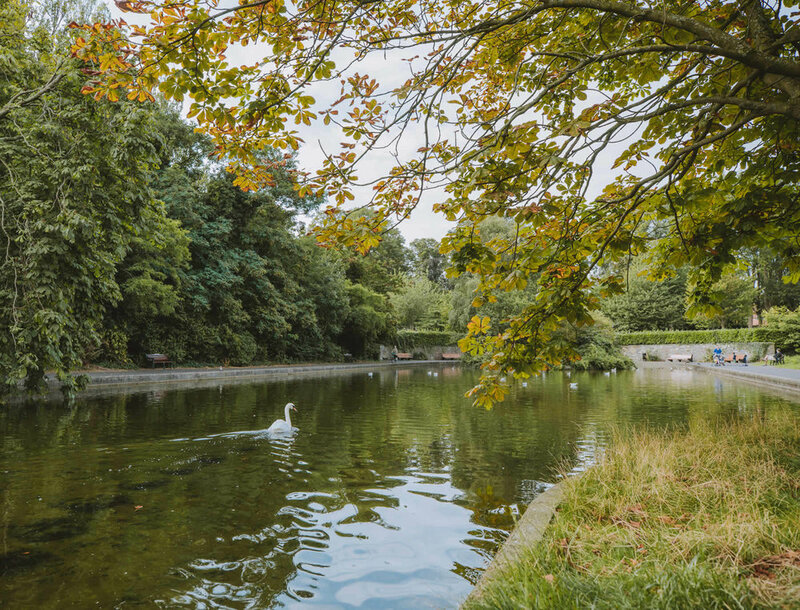 We want to shine a light upon Ballsbridge as the premier destination to live and work, discover fantastic food and enjoy a wealth of leisure activities. 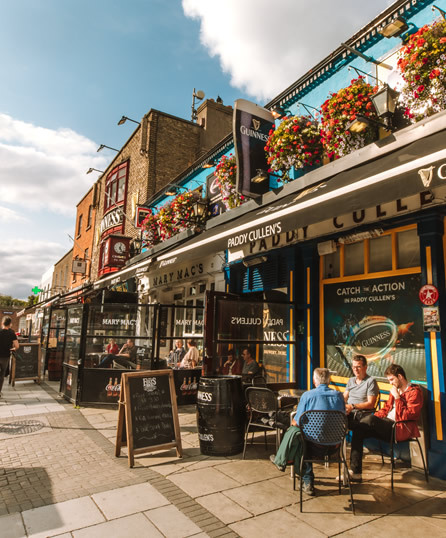 The Ballsbridge campaign encapsulates all that is great about Ballsbridge - including the proximity to the city centre and its vibrant, friendly, village vibe. It will focus on its many wonderful and unique amenities including its parks, sporting and event venues, eateries and the village itself. If you are a local business (large or small) please sign up to the mailing list to receive all the latest news and developments in the area. Thank you - please check your email to confirm your subscription. Our focus is to generate a greater interest in the area, highlighting it as a standout place to live, work and visit, thereby increasing revenues for the local businesses in the area: independent shops, bars, hotels and restaurants. 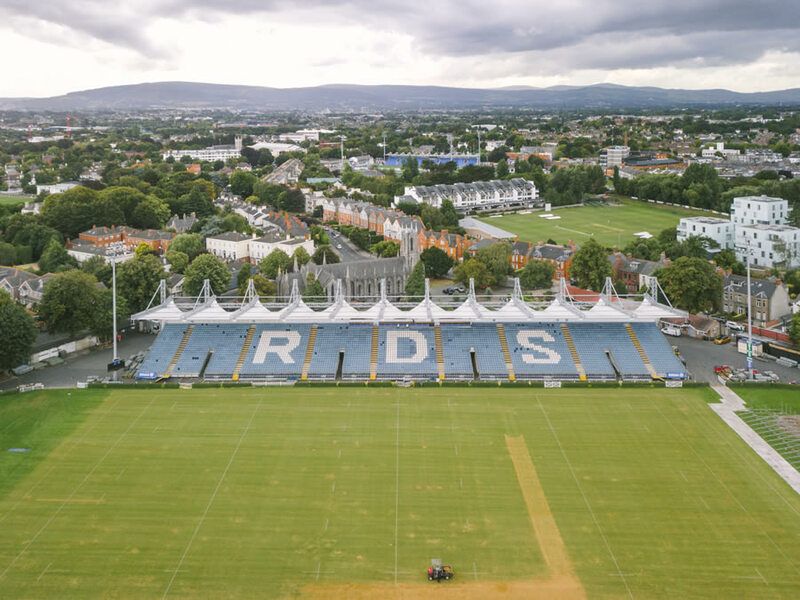 We will represent the key stakeholders from various local interest groups including businesses, hotels, restaurants, landowners and residents to create a wide-ranging initiative that promotes Ballsbridge as a thriving neighbourhood. To build a sense of belonging for all of Ballsbridge. Increase awareness locally and internationally. Promote the skills within the community. Highlight the economic contribution as a prosperous location for business and investment. Increase revenues for local businesses. Promote Ballsbridge as a world-class residential location. Encourage residents, businesses and visitors to ‘Work, Stay, Visit and Socialise’.